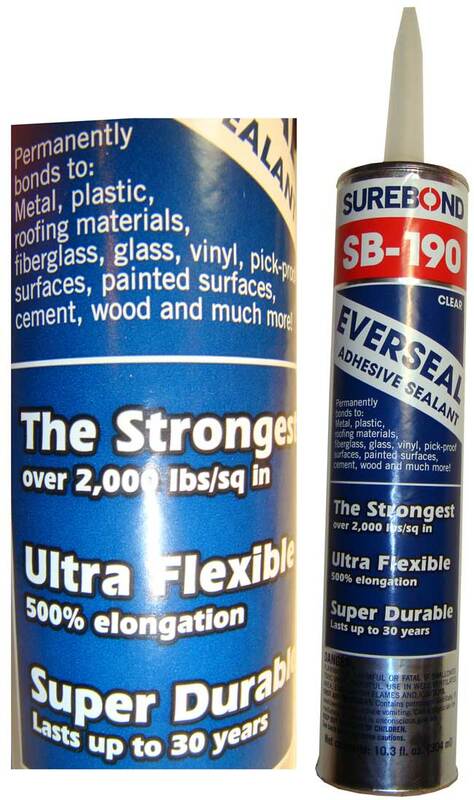 CASE OF 12 TUBES: SB-190 Surebond Everseal High Strength Construction Adhesive Caulk is a versatile, hard setting, one part adhesive designed for a wide variety of industrial uses. This is the case price (12 tubes, 10.3 ounces each). The unique formula possesses up to 2,000 lbs. of tensile strength. The SB-190 is a field proven sealant adhesive. It requires 28 consecutive days (672 consecutive hours) with temperatures of 50 degrees Fahrenheit or greater to cure properly. Please follow directions for best results. Under certain conditions, temporary measures may need to be employed to hold the snow guard in place until the initial set of the adhesive has taken place. It is available in 10.3 ounces tubes or by the case of 12 tubes. One tube will adhere 8-10 CL Snow Guards and 14-16 RTMINI Guards. Berger does not warrant adhesive failure. The adhesives are offered for the convenience of the user who assumes full responsibility for its use.  These adhesives are used throughout the industry for adhering snow guards with successful results utilizing the directions of the adhesive manufacturer. It is recommended for use only when weather conditions permit proper curing per manufacturer's instructions. Adhesive failure does not constitute Berger product defect and is not the responsibility of Berger.